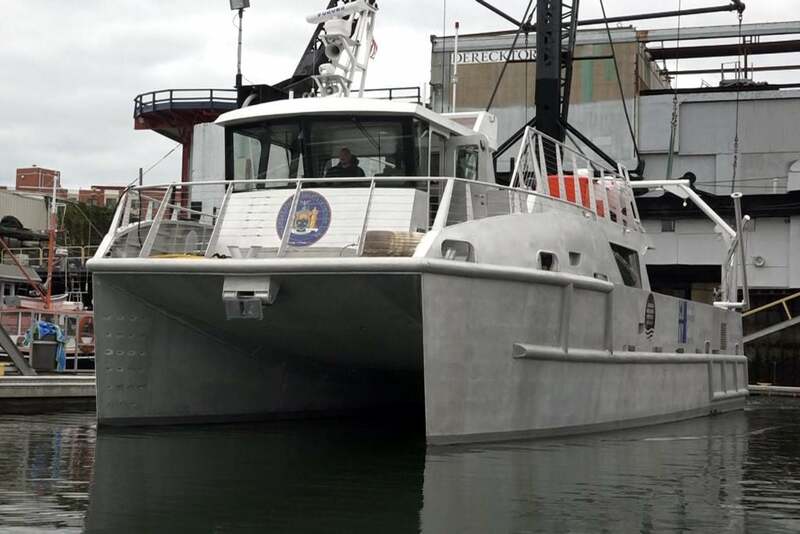 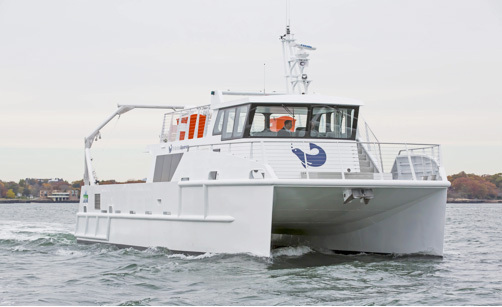 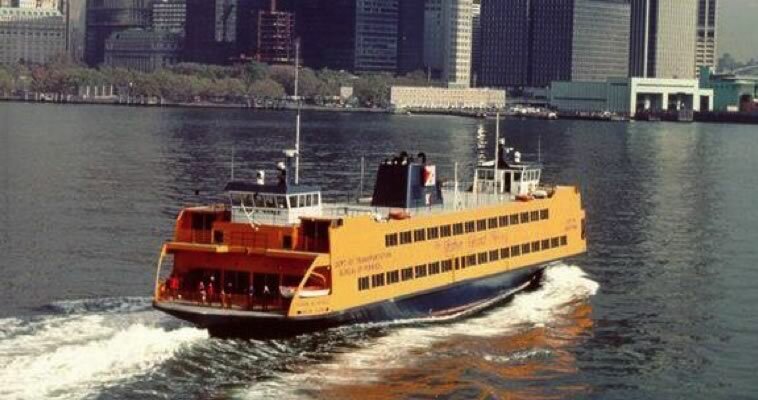 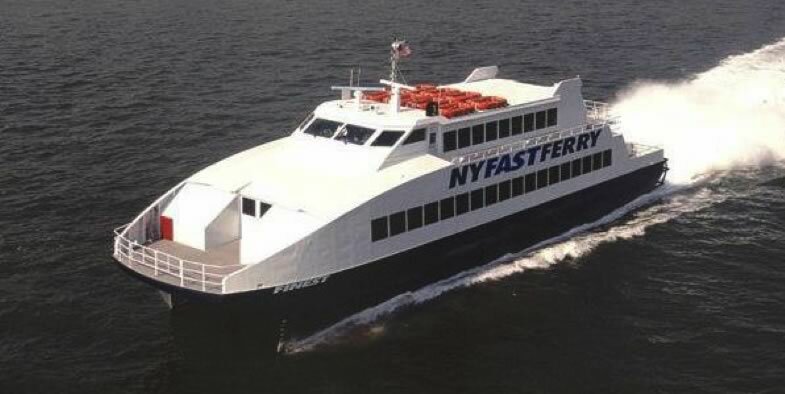 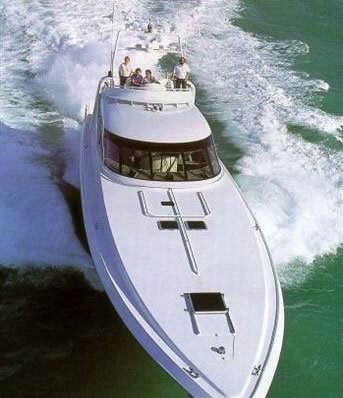 The second catamaran hybrid built for for the City University of New York's Brooklyn College. 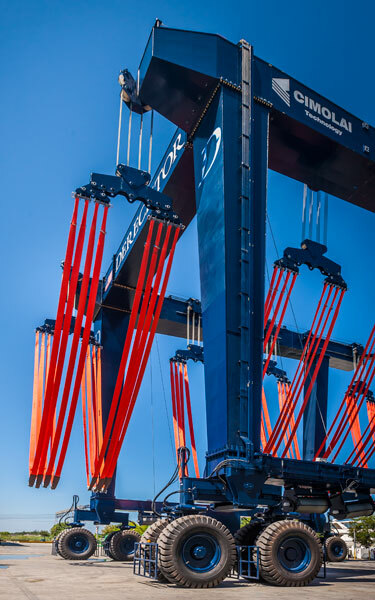 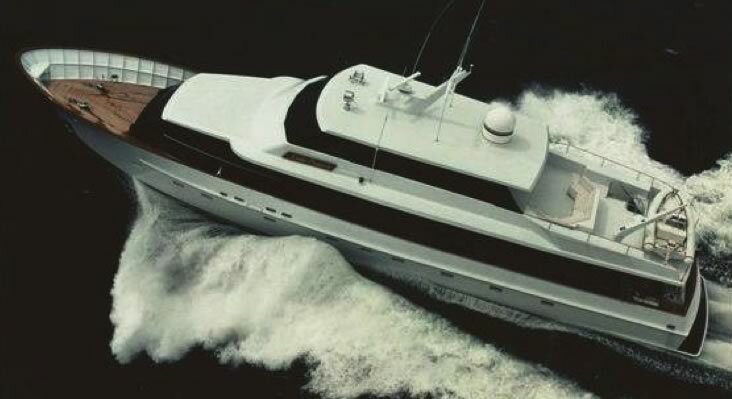 Mobile Boat Lift in Florida - The lift will allow a minimum of eight mega-yachts to be blocked ashore at one time, more than doubling current capacity. 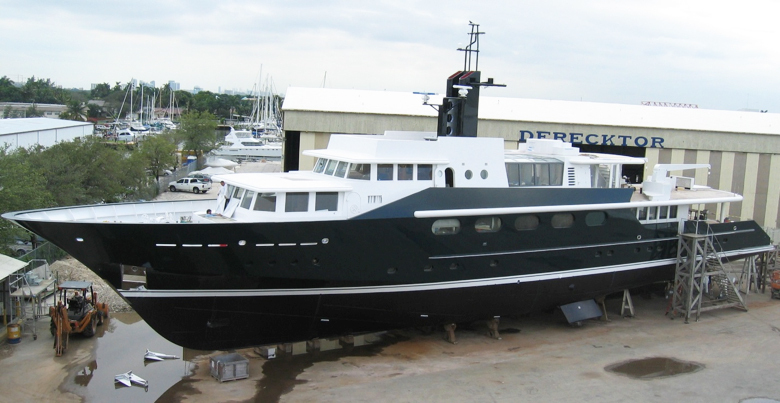 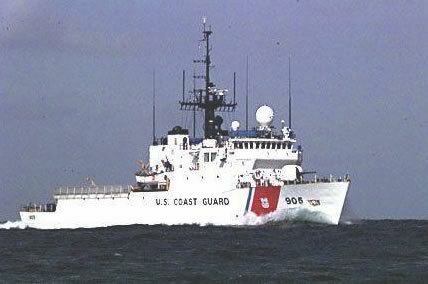 Gulf Sentry - Completed 12 month major refit on the 85' Patrol Vessel for the Florida Fish & Wildlife Commission. 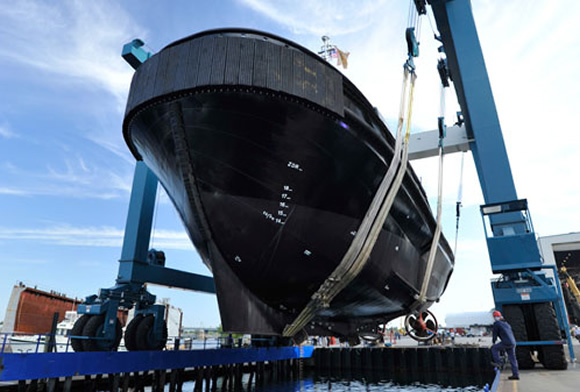 Cakewalk - Delivered the 85m Tim Heywood designed Superyacht – the largest private yacht built in the USA since 1930. 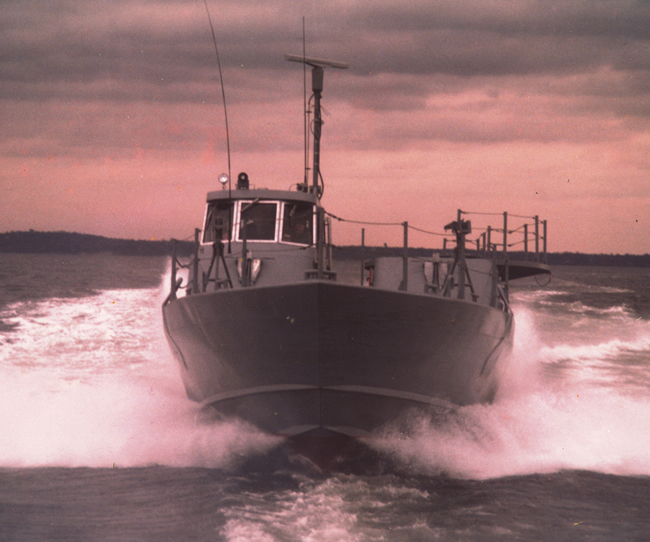 Helen H - Delivered the 90’ Robert Derecktor designed all-aluminum head-boat to Huckemeyer – this vessel is still in daily service! 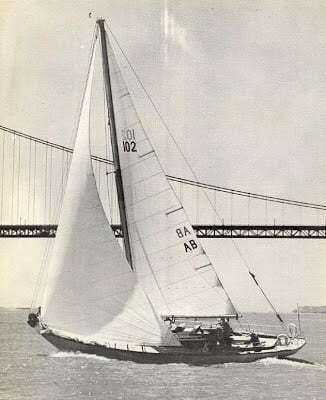 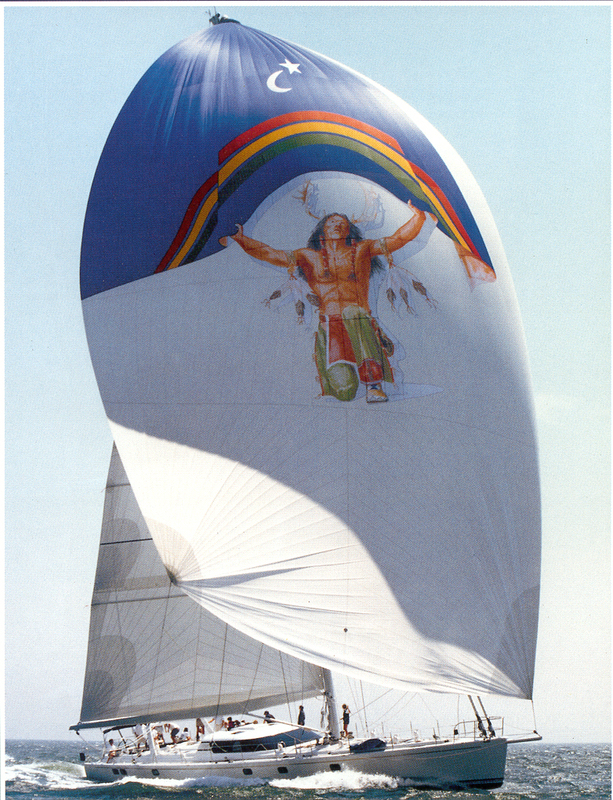 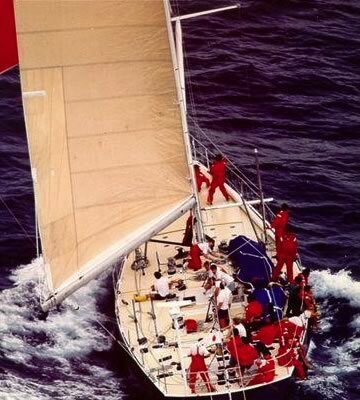 Salty Goose - Completed the 54' Derecktor designed IOR racing sloop for Bob Derecktor and Wally Frank in which they represented the USA as a member of the 1973 Admiral's Cup Team in Cowes, England. 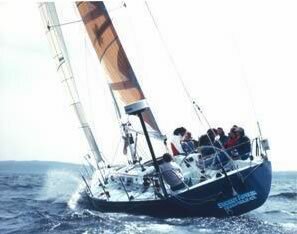 Gosling - Constructed the 15' Robert Derecktor designed wooden sloop. 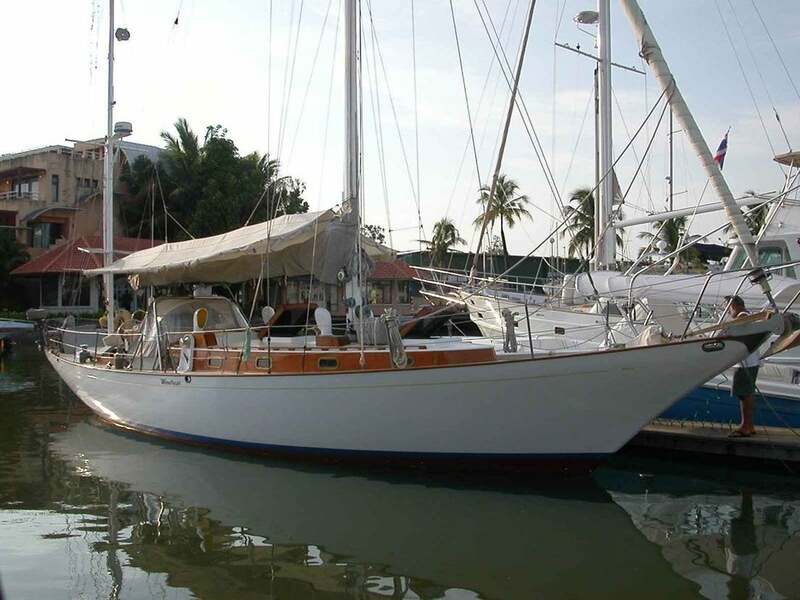 This rugged little boat enjoyed a long sailing career before being re-purposed as a launch and tug-boat in the Florida yard. 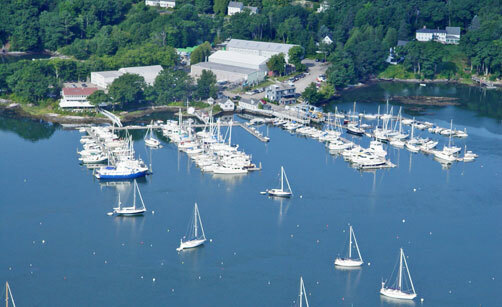 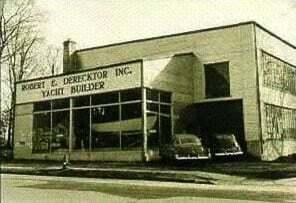 Founded in 1947 - In Mamaroneck, New York.